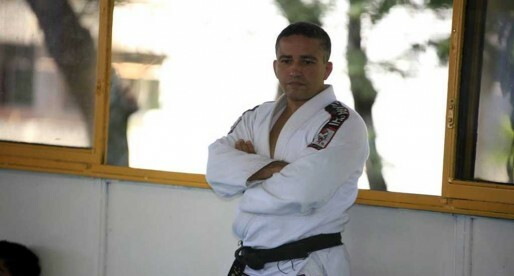 Mauro Pacífico is a Brazilian jiu jitsu under Octávio de Almeida Senior, having also worked extensively with Romeu Bertho while holding this same rank in judo, awarded by the São Paulo Judo Federation (FPJ). 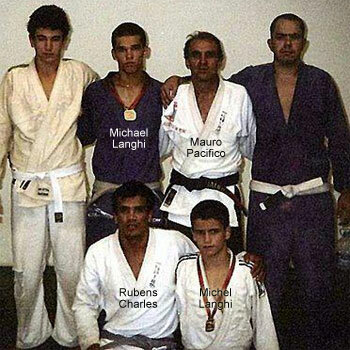 Pacífico is known as the co-founder of “Equipe Bushido”, a jiu jitsu team from which he developed some of the top competitors in the world, athletes such as Rubens Charles (Cobrinha), the Langhi Brothers (Michael and Michel) as well as former UFC light-heavyweight Thiago Silva, to name a few. Mauro Pacífico was born in 1963, on a state owned cattle farm (Fazenda Canchim) in São Carlos, state of São Paulo, Brazil where he was raised. Growing up in a farm, his sporting activities were limited to that which existed in the surrounding area, namely football (soccer) a sport he played up until his 19th birthday, being part of a local São Carlos team. Playing in the 2nd League (2ª divisão) at a regional level. When Pacífico was 26 years old, he discovered Romeu Bertho’s gym. 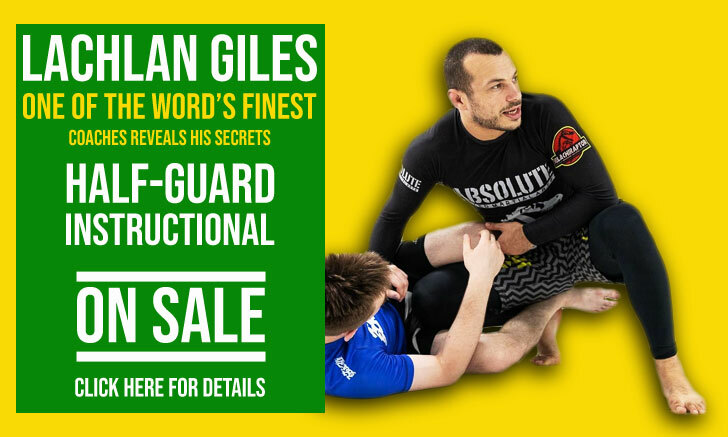 Bertho was a former student of George Gracie and a pioneer for jiu jitsu in the region. It was with Romeu that Mauro started to learn the jiu jitsu trade while also adding judo to his weekly routine. 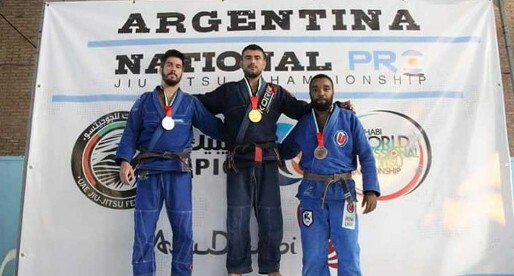 Working hard alongside coach Bertho, Mauro climbed the ranks reaching the brown belt level, then switching his affiliation for Octávio de Almeida (Senior) – one of the historic jiu jitsu figures in São Paulo state. 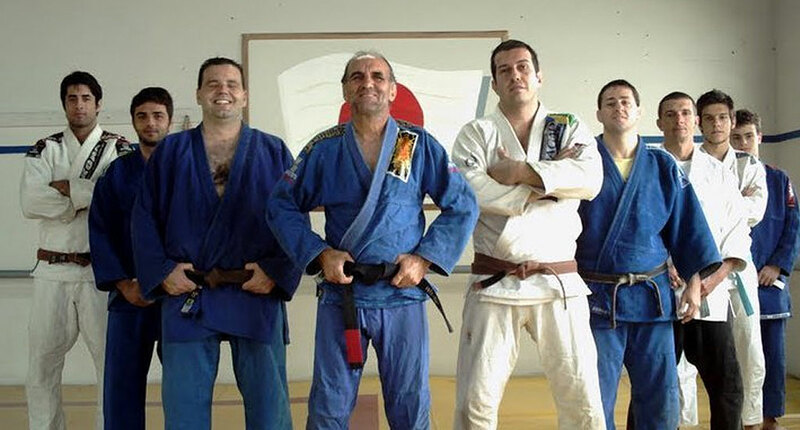 It was under the guidance of de Almeida that Mauro Pacífico earned his black belt in 1994 from the FPJJ (Federação Paulista de Jiu Jitsu). Two years later he earned his black belt in judo also (1996). 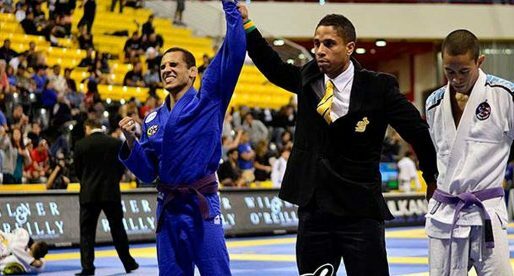 As soon as he was promoted to black belt Mauro started coaching jiu jitsu, joining hands with his good friend and training partner Cássio Pereira Honda at the FADISC – a law school located in Pacífico’s hometown. The partnership with Honda would later be named “Equipe Bushido” (which translates to Team Bushido), a social project designed to help children from impoverished backgrounds who would otherwise be unable to afford training. The affiliation would later expand to nearby areas such as Pirassununga, Monte Alto and Taquaritinga. At Bushido’s academy Pacífico would develop an array of high level competitors, some well known to the mainstream followers of combat sports. Athletes such as Rubens Charles (Cobrinha), Michael Langhi, Michel Langhi, former UFC light-heavyweight Thiago Silva and Richar Nogueira.